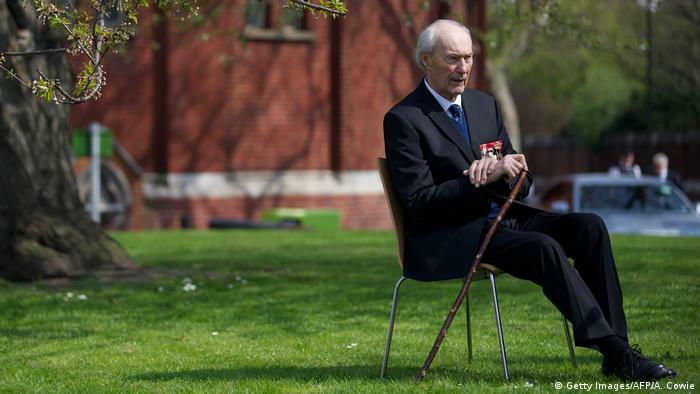 Joachim Ronneberg who led a daring raid to sabotage Nazi Germany's nuclear weapon ambitions has died at the age of 99. The story of the World War II operation has been retold in books, TV series and a Hollywood film. Joachim Ronneberg, hailed as a war hero for carrying out a major attack against the Nazis in his native Norway, died Sunday at the age of 99. As a young soldier in 1943, he was chosen to head Operation Gunnerside, which destroyed part of the Norsk Hydro plant and put a stop to Germany's nuclear weapons program. "Ronneberg is probably the last of the best known resistance fighters to pass away," Norwegian Prime Minister Erna Solberg told the NTB news agency. "He is one of our great heroes." Secret mission Born in 1919 in the town of Aalesund, Ronneberg fled Norway after German forces invaded in 1940, and ended up training with the Norwegian resistance in Britain. He returned to his occupied homeland in February 1943 to lead a six-man team in a major assault on the Norsk Hydro facility in the country's south. The plant was significant because it was the only one in the world at the time to produce large quantities of heavy water, or D2O — a deuterium-rich substance crucial to developing atomic weapons. 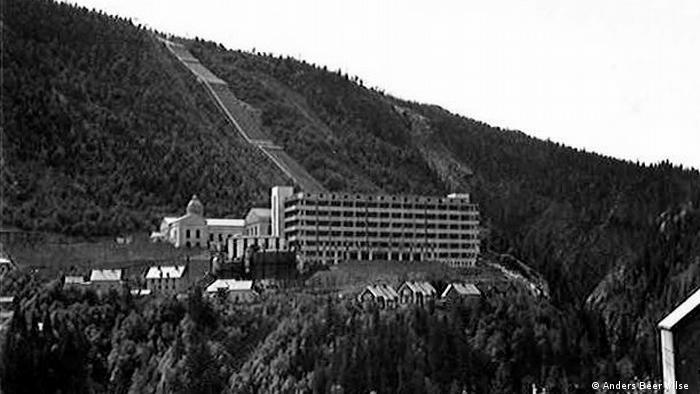 Ronneberg and his commando team parachuted onto a mountain plateau and skied to their heavily guarded target, sneaking into the plant on foot and setting explosive charges on the heavy water production line. As the explosives went off, the group escaped the complex unnoticed and fled hundreds of kilometers across the mountains. 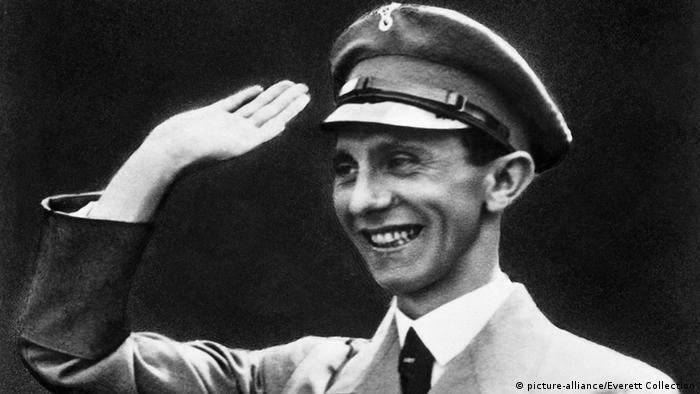 They managed to avoid capture, despite a manhunt involving some 3,000 German soldiers. Two weeks later, Ronneberg skied into neighboring Sweden, a neutral country during the war. The daring raid was the subject of the 1965 Hollywood film The Heroes of Telemark, starring Kirk Douglas, as well as several books, documentaries and a TV drama series. After the end of the war, Ronneberg began working as a radio journalist and was reticent to speak about his time as a resistance fighter. It was only several decades later, in the 1970s, that he broke his silence and began speaking publicly against the dangers of war and totalitarianism.